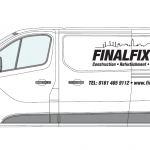 Take a look at our new vans your going to be seeing a lot of them travelling around Tameside and Manchester. 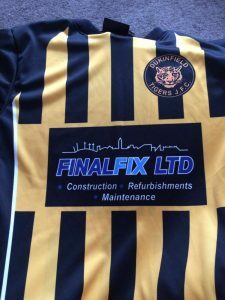 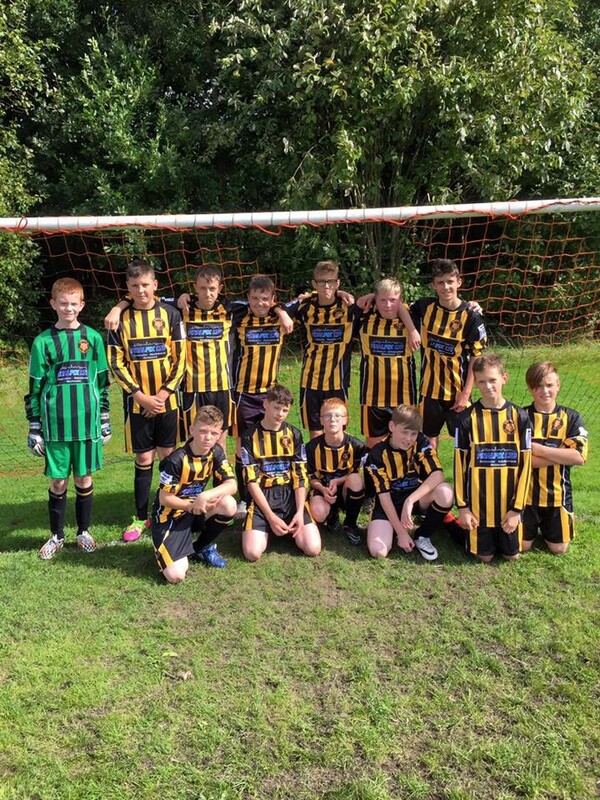 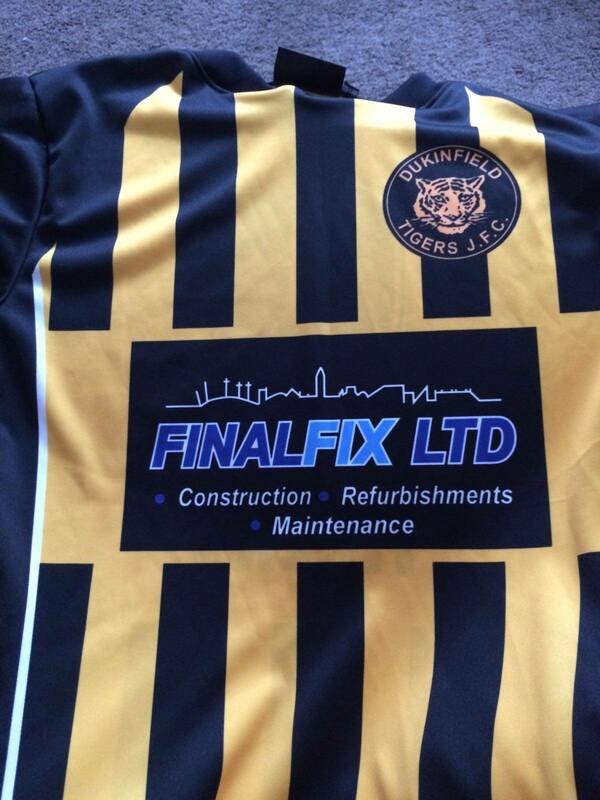 FinalFix Ltd are proud to sponsor Dukinfield Tigers JFC 2016. 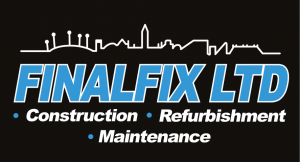 Keep watching this space for further updates and pictures of our ongoing projects in Tameside Cheshire. 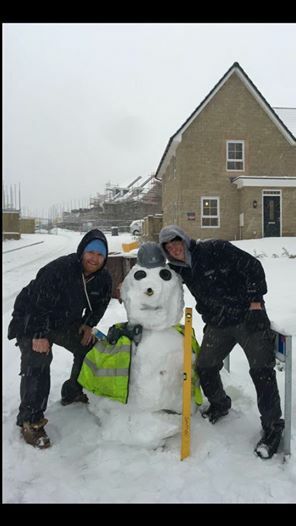 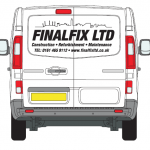 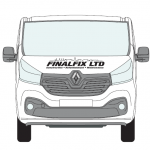 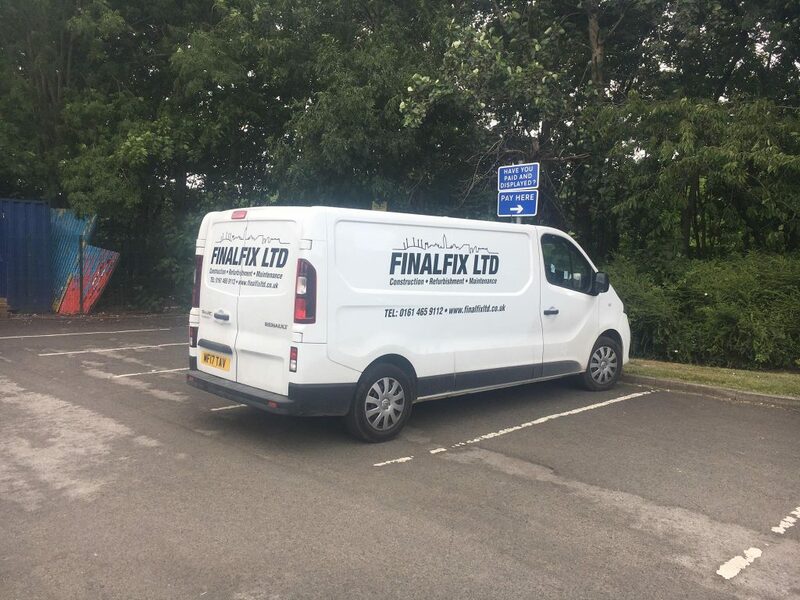 Also please see & like us on twitter @finalfixltd and Facebook .